New images taken by the National Park Service of Flagstaff, Arizona show the years of dedicated dark sky advocacy and restrictions has been a success. The aim for the images was to better understand the differences between average American cities compared to Flagstaff, which that has worked for many years to create light restrictions to protect their dark skies. The images taken are part of a larger undertaking by the Park Service to study the varying lighting efforts used in different cities. The recent images taken of Flagstaff have been compared to images of cities of similar size. The images comparing Cheyenne, Wyoming to Flagstaff show the light emitted at night in Flagstaff was approximately 14 times fainter than Cheyenne’s. The geographical distance the light pollution affects in and around Flagstaff is also eight times smaller than that of Cheyenne. 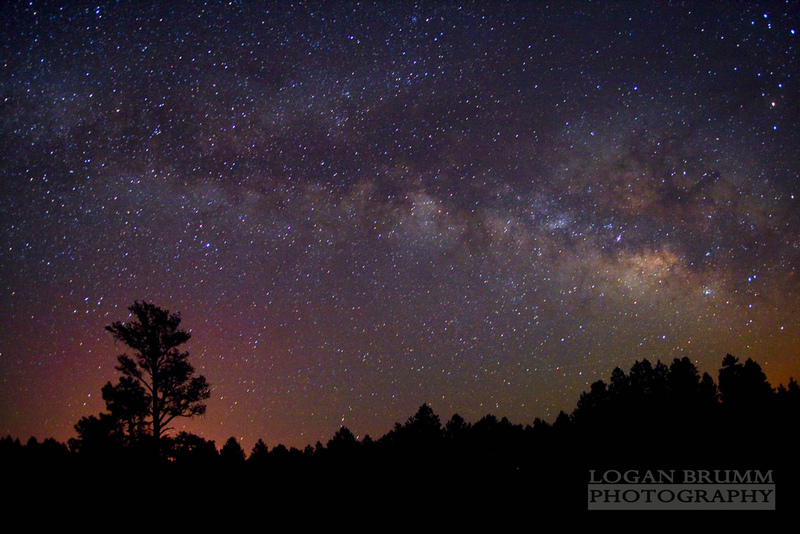 Flagstaff was the world’s first International Dark Sky Place, receiving its designation in 2001 and has progressive lighting codes that prevent unnecessary light pollution. The city enacted the world’s first outdoor lighting ordinance in 1958. In May 2016, the National Park Service and International Dark-Sky Association announced Flagstaff Area National Monuments – Sunset Crater Volcano, Walnut Canyon and Wupatki – as an International Dark Sky Park by the IDA. The Flagstaff Area National Monuments were established early in the 20th century to protect a combination of natural landmarks and archaeological sites. Wupatki and Walnut Canyon highlight the material culture and architectural skill of the Ancestral Puebloan people who inhabited the area in the centuries before European contact, while Sunset Crater Volcano preserves lands around a volcano that erupted as recently as the 11th century (and which would have resulted in significant impacts to people then living in the vicinity). Together the three sites underscore both the human experience and natural drama of prehistoric northern Arizona.